The airport operator’s #LIFEINHEL initiative is highly commended, while HEL wins ‘best airport in northern Europe’. The World Media Awards’ international jury has highly commended the Finnish airport company Finavia’s #LIFEINHEL concept in its Travel & Tourism category. The accolade was announced at an award gala that took place last night in London. “It is great that #LIFEINHEL has sparked worldwide interest and that it has earned its place amongst the best of WMA,” said Katja Siberg, Finavia SVP and director of marketing and communication. 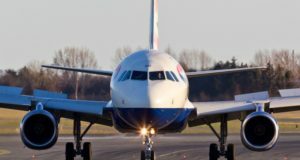 Siberg was referring to the operator’s ongoing €900 million development programme, which it aims will raise capacity to more than 30 million passengers each year. 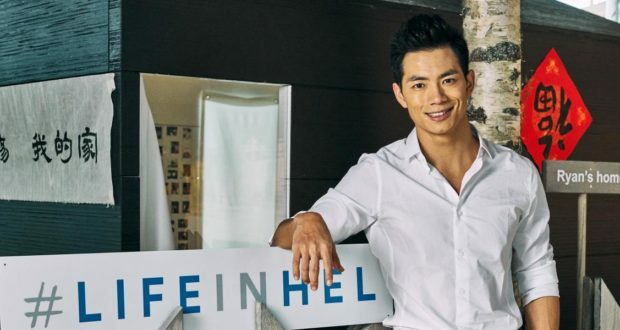 In the #LIFEINHEL concept, Ryan Zhu, a Chinese media personality, moved to Helsinki Airport to live there for 30 days. Zhu tested the airport and its services for the month and reported on his experiences daily in social media. 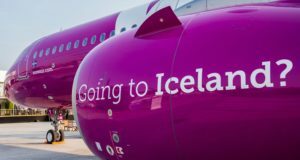 “This campaign demonstrated a clear understanding of the audience, demonstrated bravery in its use of [social media] influencers and was a unique approach for an airport operator”, the jury declared. Also this week, Helsinki Airport was voted Best Airport in Northern Europe by passengers in the Skytrax World Airport Awards. 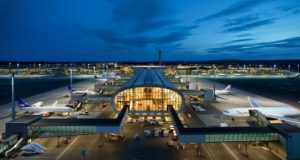 The results were announced at Passenger Terminal EXPO in Stockholm on March 21. “It is an honour to receive this award by passengers all around the world. 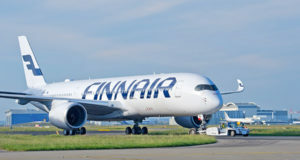 It is the best way to verify that our hard work towards enhancing customer experience in Helsinki Airport is paying off,” said airport director Ville Haapasaari. The awards are based on 13.73 million airport survey questionnaires that were completed by over 100 nationalities of airport customers during the period August 2017 to February 2018. 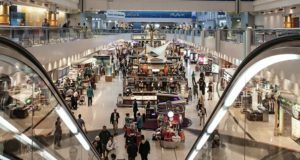 The survey covered more than 500 airports and evaluated travellers’ experiences across different service and product performance indicators, such as check-in, arrivals, transfers, shopping, security, immigration and departures.